Get ready to freak out at Tel Aviv’s premier gaming store. 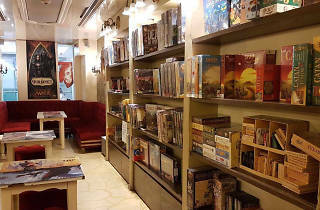 In a store designed like a dungeon within the Weizmann Center is Freak: Tel Aviv’s go-to location for card, board, and computer games alike. 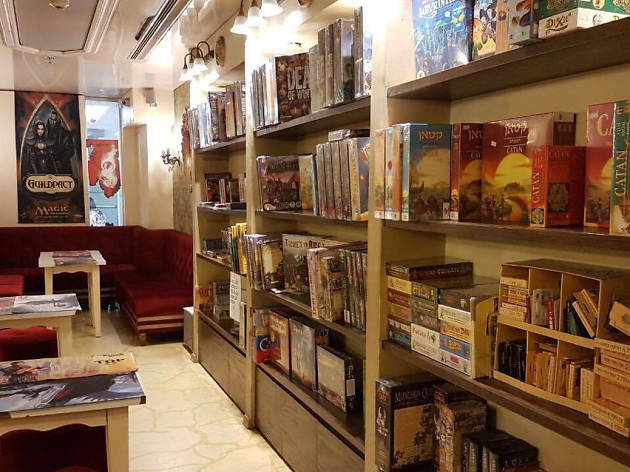 For over 20 years, Freak has been sustaining Telavivians' desires for a fantasy life, supplying games in an array of formats and books about witchcraft and wizardry. Whether you’re stopping by to pick up extra role play gaming supplies for Dungeons and Dragons or want to sit down on a comfy couch and read the first chapter of Harry Potter, Freak has got you covered.